BumpDiddyBump - Your Music, Your Choice. 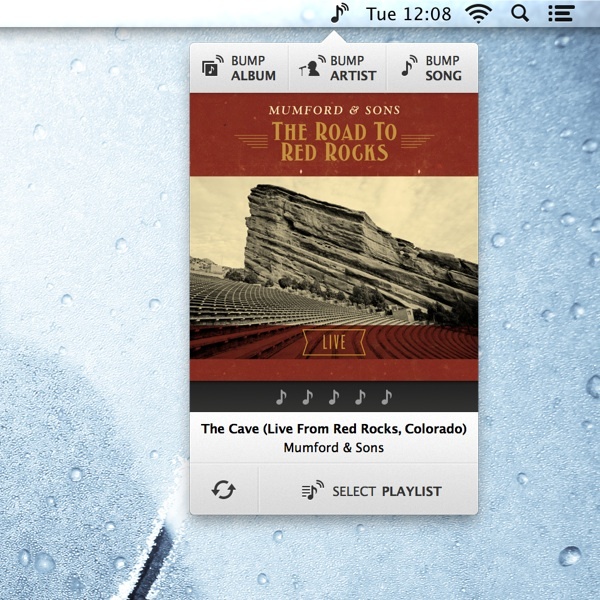 BumpDiddyBump offers a new way to listen to your music and create playlists based on the tracks you listen to the most. Supporting both iTunes and Spotify. 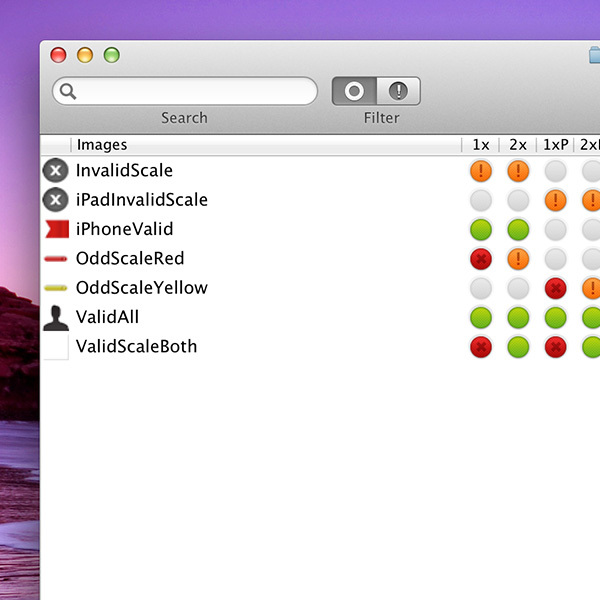 With ResourceHelper, you can streamline your iOS Image Asset workflow. 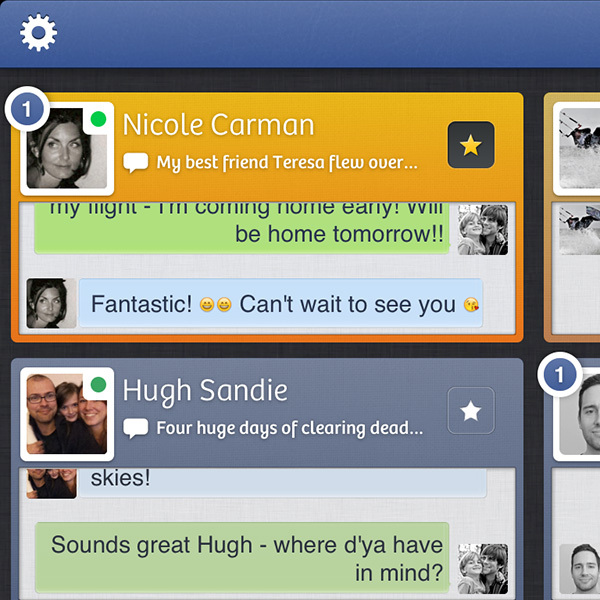 Tap To Chat is the very best way to chat with your Facebook and Google Talk friends on the iPad, iPhone and iPod Touch. 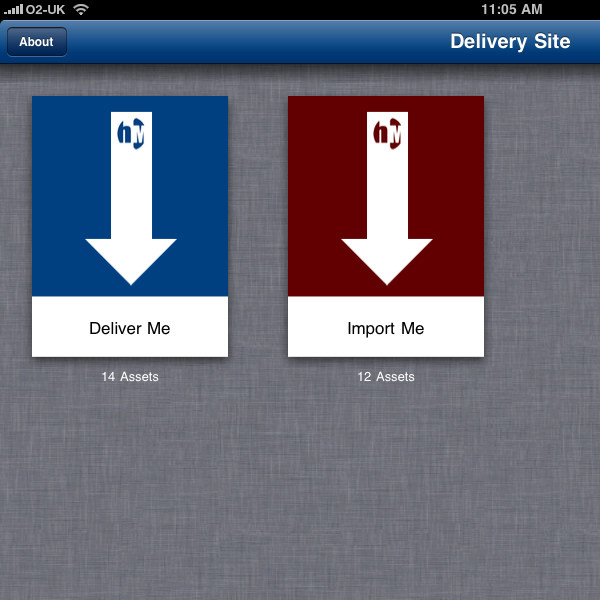 Delivery Site allows you to store and display static websites on your iPad even when offline.